Health Coaching is a vital part of the Continuous Health Improvement (CHI) Program. Our health coaches develop relationships with participants and discuss health concerns, fears, changes and improvements. Through building relationships, coaches are able to help develop health goals and follow up on health goals throughout the CHI year. Each coach brings a unique and diverse set of skills and abilities to the Access Health Team. Josh has a Bachelor’s Degree in Exercise Physiology for Central Michigan University. He began working for Access Health in 2009. His passion for sports and fitness growing up has turned into a love for leading a healthy lifestyle and helping others do so too. Out of the office Josh takes any chance he can to get outdoors. He enjoys coaching soccer, mountain biking, hiking, and camping in the summer. Michael has been employed with Access Health since 2011 as a Health Coach. Michael received his Bachelor of Science in Exercise Science from Western Michigan University. His work experience varies from corporate wellness, health education, weight management and one-on-one health coaching. Outside of Access Health, Michael coaches the Mona Shores Varsity boys’ soccer team. In his free time he enjoys hiking, biking, kayaking, golf, hockey, swimming, soccer, baseball and hunting. Jeff began working with Access Health in 2015. He is a graduate of Blue Heron Academy’s Personal Trainer and Sports Science Program and an American Council on Exercise Certified Health Coach and Personal Trainer. Prior to working with Access Health Jeff was owner/operator of Nitro Fitness in Muskegon. 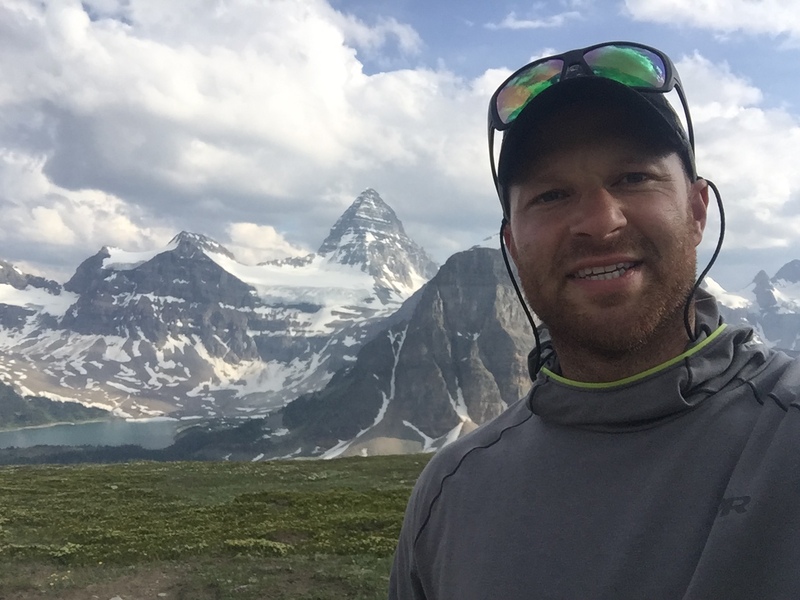 Outside of the office Jeff enjoys spending time with Family, Hiking, Mountain Biking, and Weight Training.